Substantially Higher Fuel Flow than any Fuel Valve Made for Motorcycles! 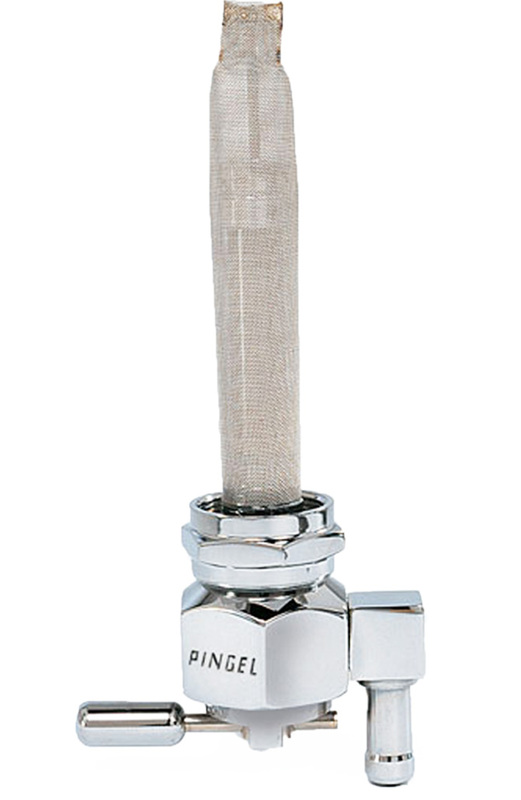 These Pingel Power-Flo Valves are Single Outlet with Reserve with Hex design. The 5/16" hose barb facing down. Available in the 6000 Series only. 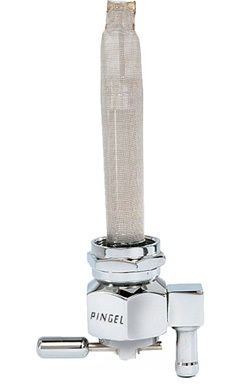 You will need to know what size inlet before ordering. To determine the series refer to the chart below.